Each year, Earth Day presents an opportunity to make good on goals that possess the ambition and dedication to change the world. At an industry and organizational level, we are always striving to take the lead when it comes to environmental stewardship. In addition, for our customers, we likewise work hard behind the scenes to make it easy for them on an individual level to take action as well. 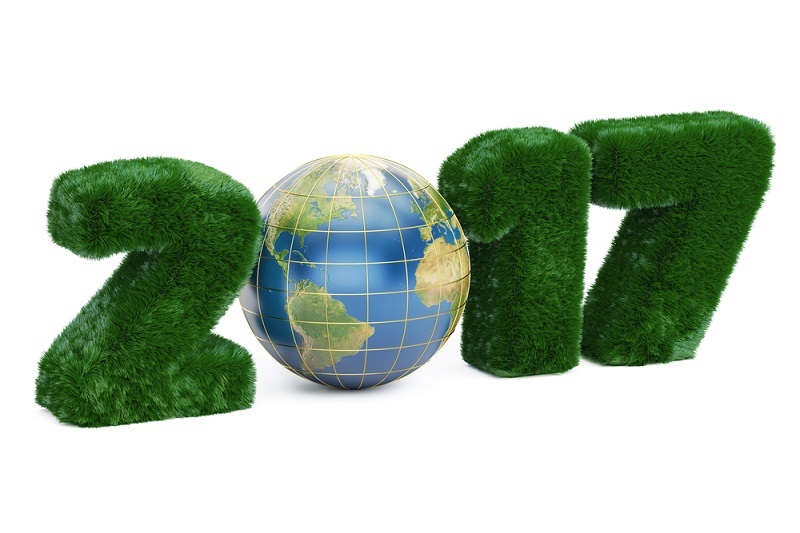 The vision of the Earth Day Network is to increase the public’s “Environmental and Climate Literacy,” which is also the theme of Earth Day 2017 (April 22). A closer look reveals that “Environmental and Climate Literacy” isn’t just about everyone having the right vocabulary and knowledge about the issues. Here, knowing is just the beginning. 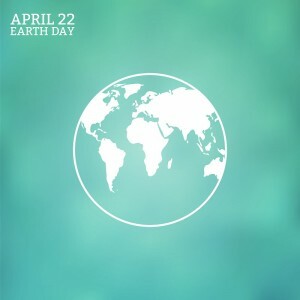 The essential part of the Earth Day campaign—as well as the larger Earth Day Network goal for 2020—is the movement towards internalization of environmental values. Not only getting everyone to the point where we can talk intelligently about the issues, but also inspiring them to talk passionately about them. It means not just knowing, but taking action. It means not just being grateful for what other people and groups are doing, but owning one’s personal responsibility to make an impact right alongside them. 1. Measure your environmental footprint. Shocking but true, today the world’s population consumes 1.5 planet’s worth of resources annually! Take this quiz to see how many planets you need to support your lifestyle. 2. Make an act of green: this can include everything from planting or donating a tree, to joining the March for Science, to writing down your new plan for utilizing more locally sourced food. 3. Participate in an Earth Day Teach-In in your community. 4. Go paperless with American Water: log into “My Account” and sign up for paperless billing. In closing, I draw on these words of Gandhi, “Live as if you were to die tomorrow. Learn as if you were to live forever.” This last part is what environmental and climate literacy work toward—creating a planet that lives on forever, sustained to support an endless number of generations.